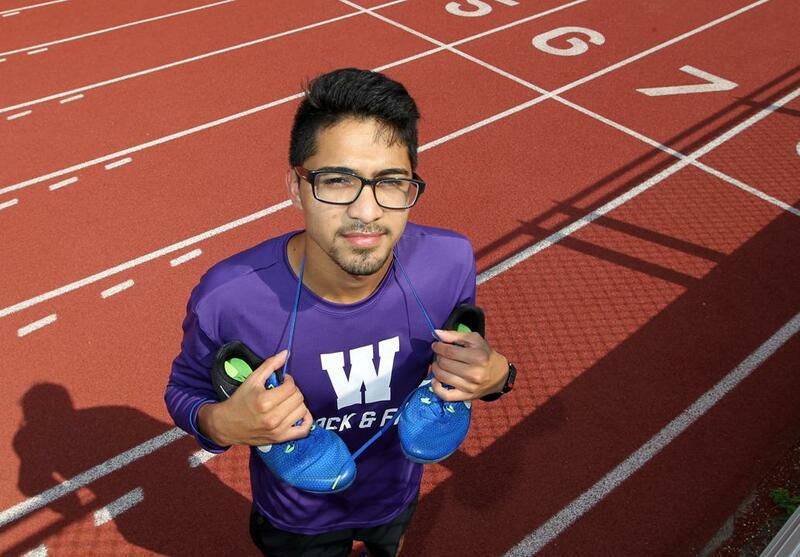 WESLACO — When distance runner Juan Manzano graduated, it was a big loss for Weslaco High and teammate Tony Sanchez. Manzano is now a sophomore runner at UTRGV. Sanchez competes primarily in the 800, 1,600 and 3,200-meter races for the Panthers. After going through his first two seasons without an individual win in any race, Sanchez broke through as a junior to win the mile race at the 2018 Meet of Champions and the two-mile race at the 2018 Harlingen Relays.